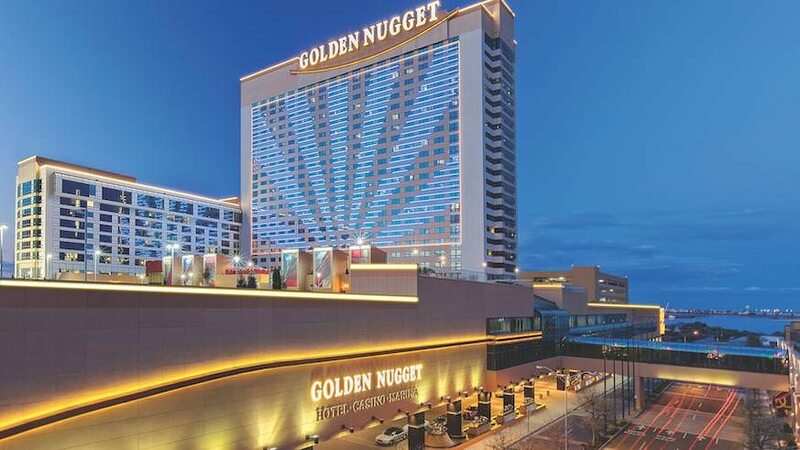 Golden Nugget NJ: Live Casino Hold'em® Featuring Common-Draw format, Fast-paced action. Casino Hold’em® Poker™ (Land-Based Distributor) TCS-JohnHuxley. The First, Fastest and Patented Texas Hold'em play against the Casino. 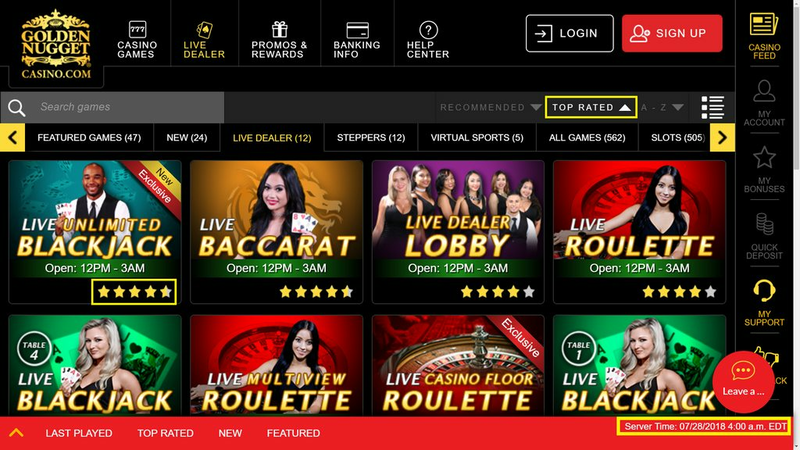 The Number-1: Live-Dealer, Mobile and RNG Casino-Poker play Online. Golden Nugget NJ Still come out on top. 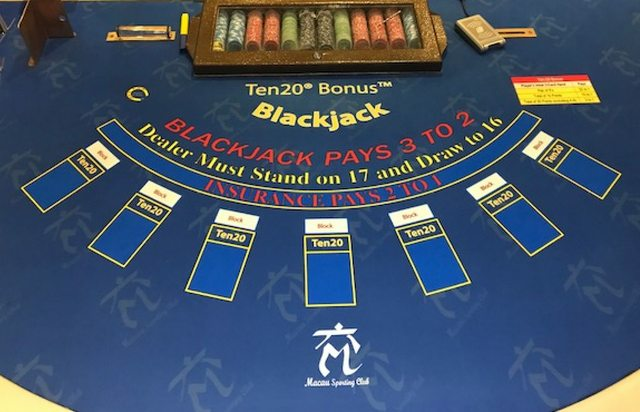 THE First Blackjack Game for Unlimited-Players. The First, Fastest and Patented Texas Hold'em against the Casino. FREE Play Casino Hold'em® Any-Device. 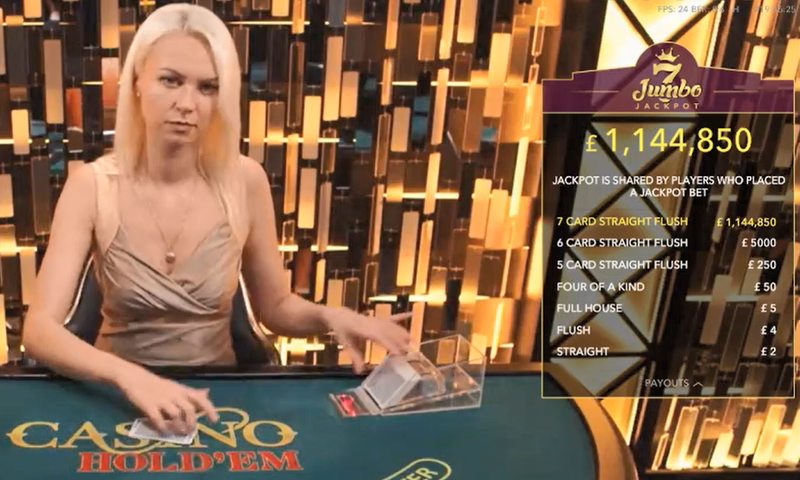 The Number-1: RNG, Mobile and Live-Dealer Casino-Poker play Online. Roulette 18® Wheel-Deal® 輪盤十八™ House-Edge 5.26% Patented. 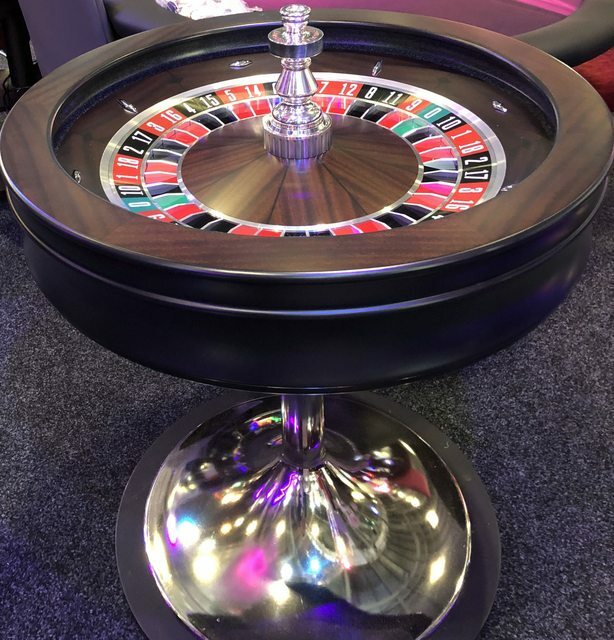 Exciting, Space-Saving alternative to traditional Roulette (House-Edge 5.26%). Like traditional Roulette, Players can place: Straight-up 17-1 / Split 8-1 / Street 5-1 / Corner 7-2 / Line 2-1 / Even-chance 1-1. Last edited by MrCasinoGames®; 24th July 2018 at 07:11 PM. Dual-Live Casino Hold'em® Speed™ Live-Dealer with Live-Shuffler. Power by Playtech. Zugi, Evolution Gaming, Playtech, Play'N GO, NetEnt, RTG, IGT, TCS-JohnHuxley, Microgaming, Greentube, Bovada, Bodog, Games-OS and World Match. 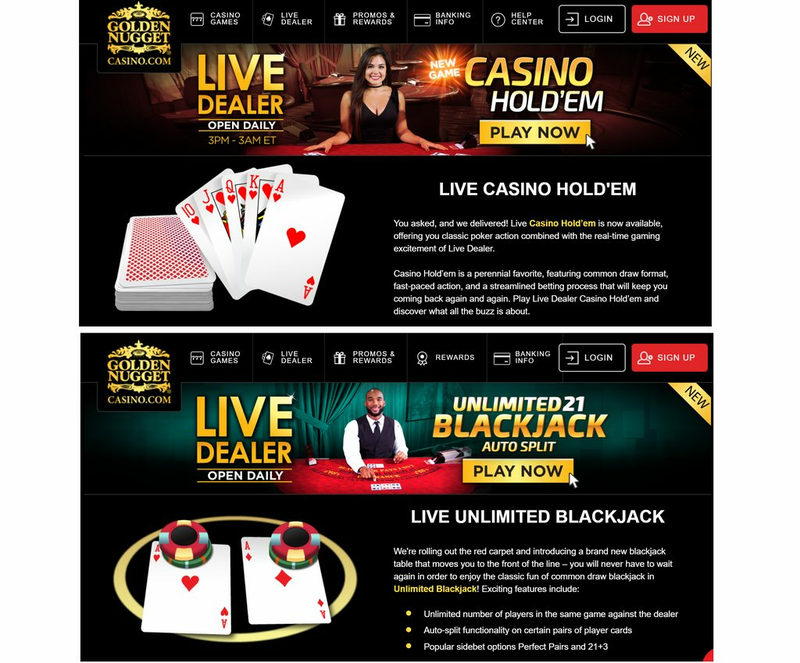 Unlimited® Blackjack™ Auto-Splits® The Number-1 Live-Dealer Online Game at Golden Nugget Casino NJ. The Number-1 Poker-Nickname! The Devil-Fish (David Ulliott) Wikipedia. Creator by Stephen Au-Yeung. Live Casino Hold'em® Review by Live Casino Comparer. Lucky-Draw Baccarat® A Baccarat game cross between Baccarat and Blackjack ©2010. 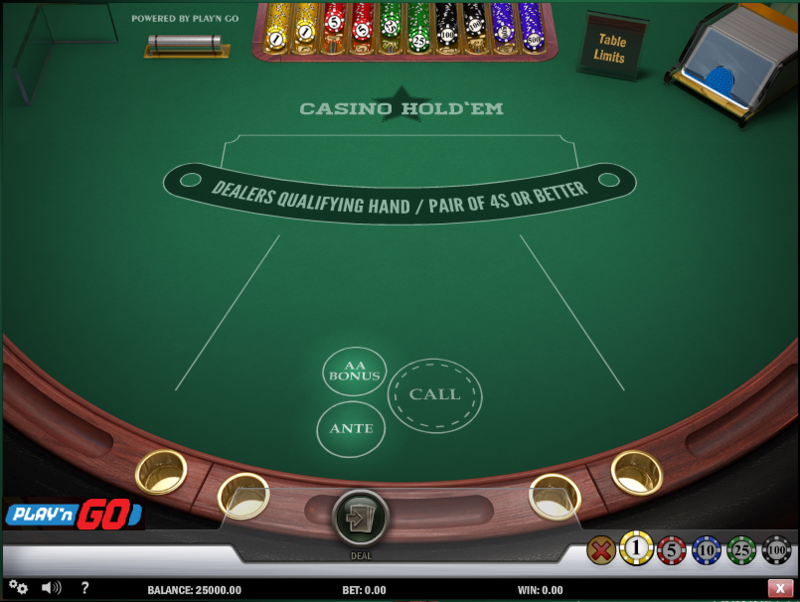 NEW-Features for Live Casino Hold’em®: Highlight Hands and Hole-Cards. ​The First 19-Number Roulette (0-18) using a Set/s Bingo-Balls. 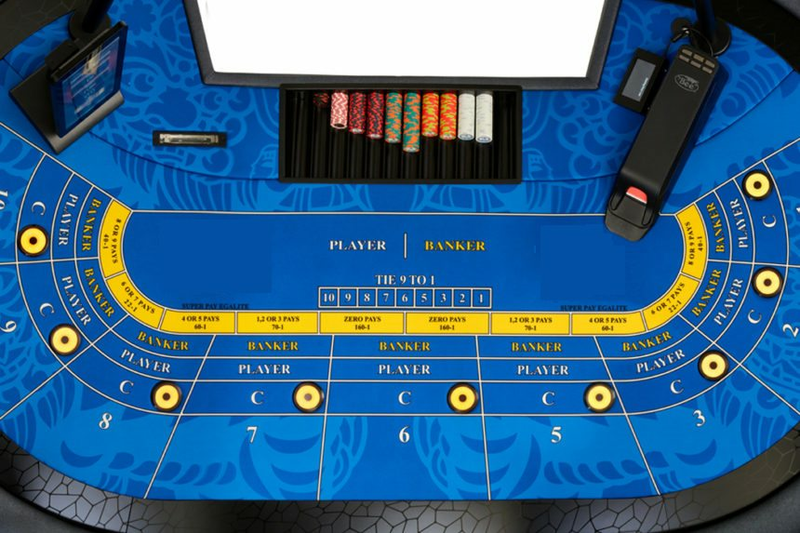 ​Exciting, Space-Saving alternative to traditional Roulette (House-Edge 5.26%) ©2012. Patented and Registered Design. 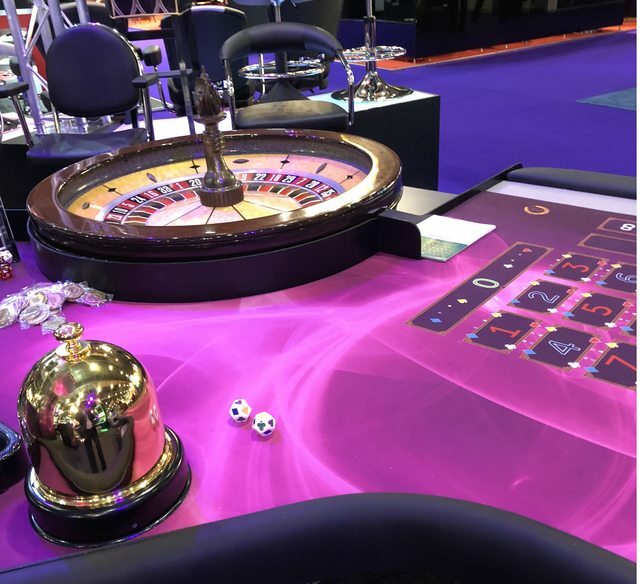 S.A-Y’s® STORIES (PART-7) Live Casino Hold'em® Evolution Gaming: BETCONSTRUCT’S SPRING PLATFORM. At G2E Las-Vegas 2018. I will be in ABBIATI's Booth-3423. * Contrast® Bonus Baccarat™ Math Analysis at Wizard of Odds. Read: ContrastBonusWoO.com. I will also giving out Open-21® Rose-Gold Coins (use as Card-Protector etc) and Roulette-18® Die (see photo below) as Souvenirs. P.S. All attending the G2E-2018 are welcome to ABBIATI's Booth-3423. For more info Contact: Stephen Au-Yeung or ABBIATI. 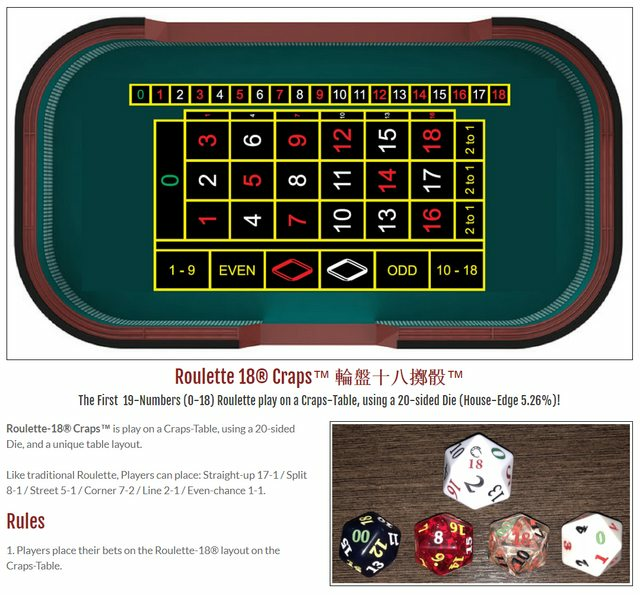 Roulette-18® Craps™ The First 19-Number (0-18) Roulette. 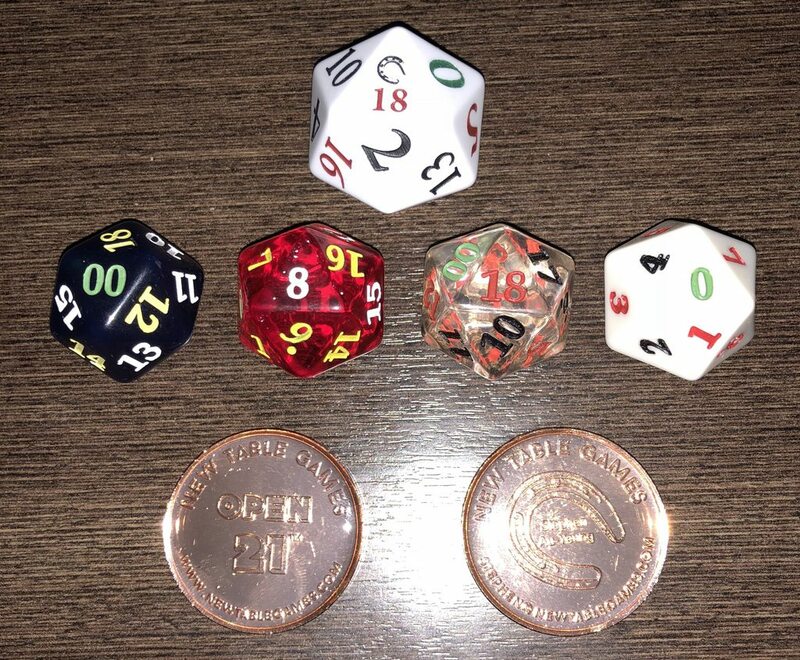 Play on a Craps-Table using a 20-Sided Die. P.S. 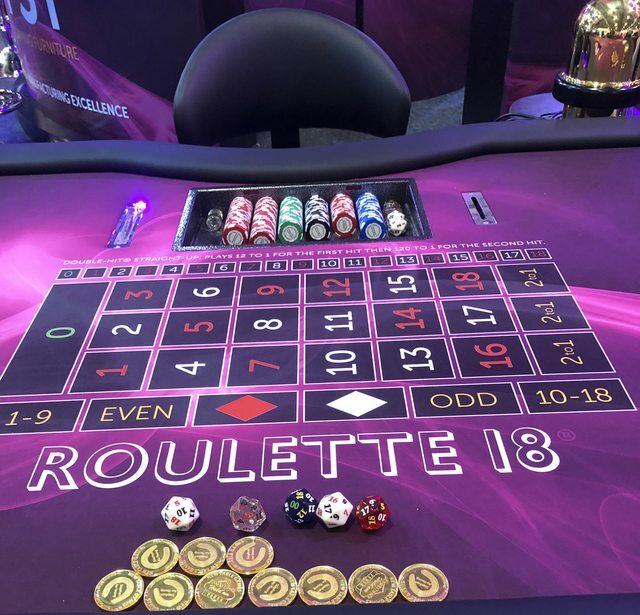 Roulette-18® Craps™ will be in a Casino in EU before the end of 2018. * In Crazy Quad Nines® Players bet on the combination frequency of 9’s dealt, either as part of the initial 4 card deal or from the total of drawn cards. 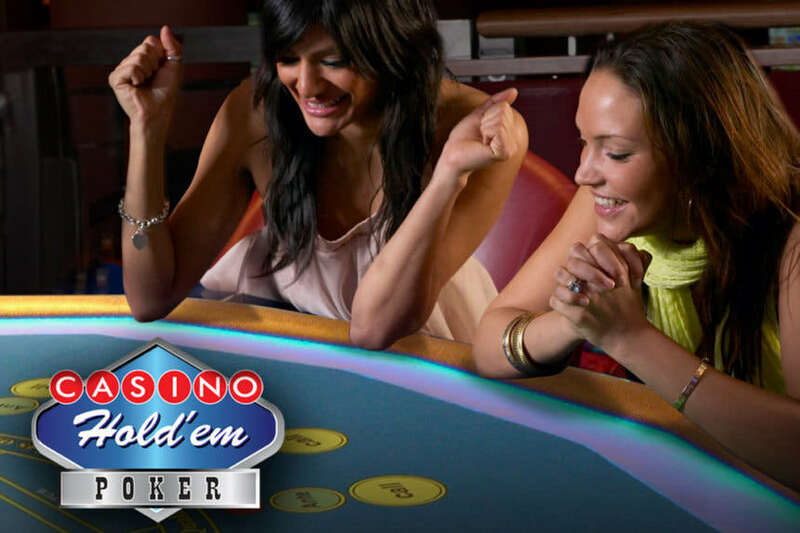 FREE-Play Mobile Casino Hold'em® on Any-Device Power by Play’n GO. 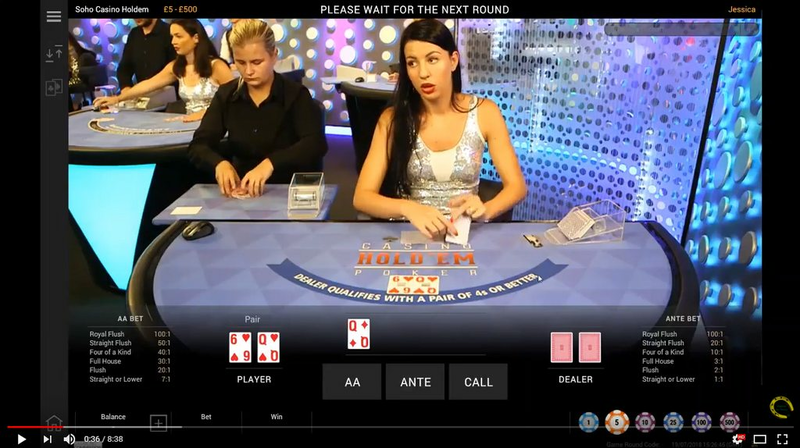 The Number-1: Mobile, Live-Dealer and RNG Casino-Poker play Online. 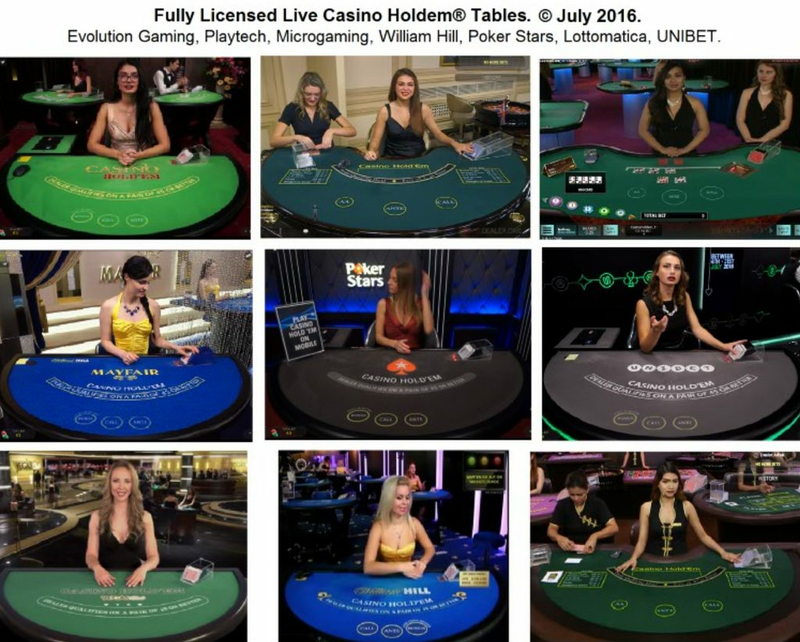 Zugi, Evolution Gaming, Play'N GO, Playtech, NetEnt, Microgaming, RTG, IGT, TCS-JohnHuxley (Land-Based), Greentube, Bovada, Bodog, Games-OS and World Match. For more info Contact: Stephen Au-Yeung or Play’n GO. Last edited by MrCasinoGames®; 25th August 2018 at 09:17 PM. 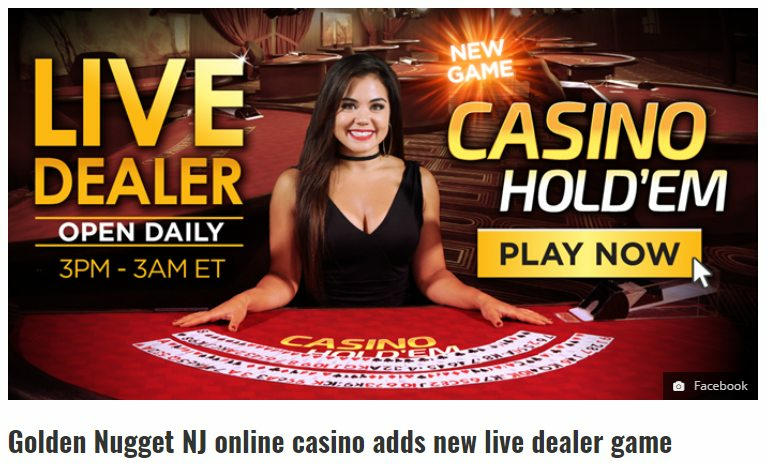 Live-Dealer Unlimited® Blackjack™ Auto-Splits® The Number-1 NEW-Game in Golden Nugget Casino NJ USA. Roulette-18® Fortune™ 財富輪十八™ ©2012. 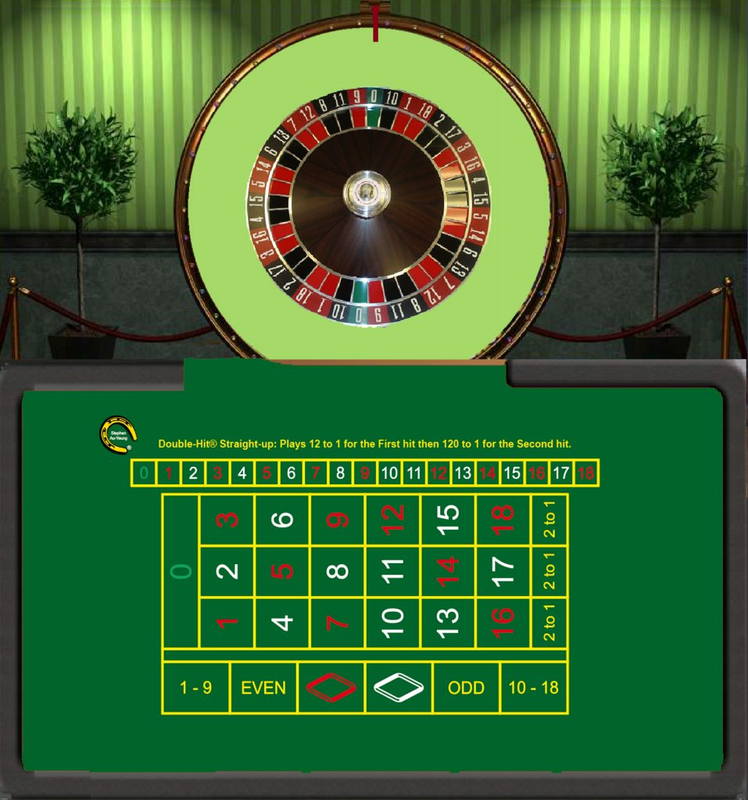 The First 19-Numbers (0 to 18) Roulette. Using a Fortune-Wheel. 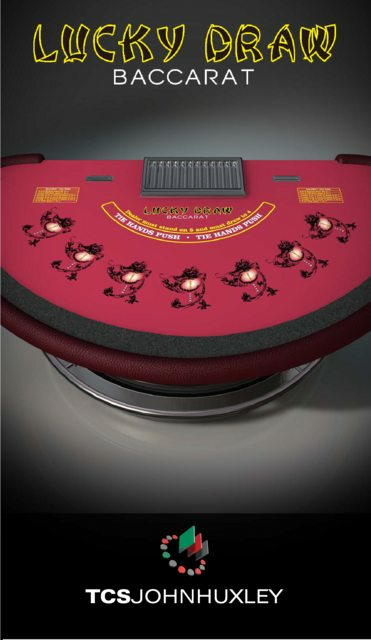 * Roulette-18® Shooter™ will be play in a Casino in EU soon. 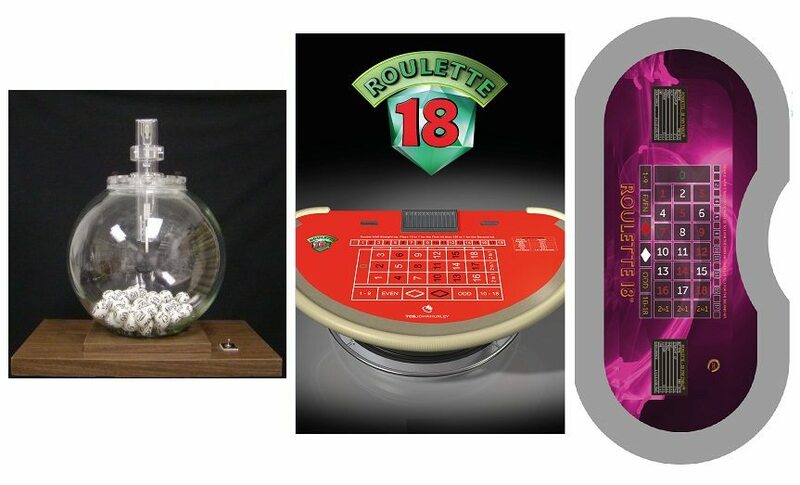 * I will be giving out (Roulette-18® Die) and (Open-21® Gold-Coins) to visitors as Souvenirs. 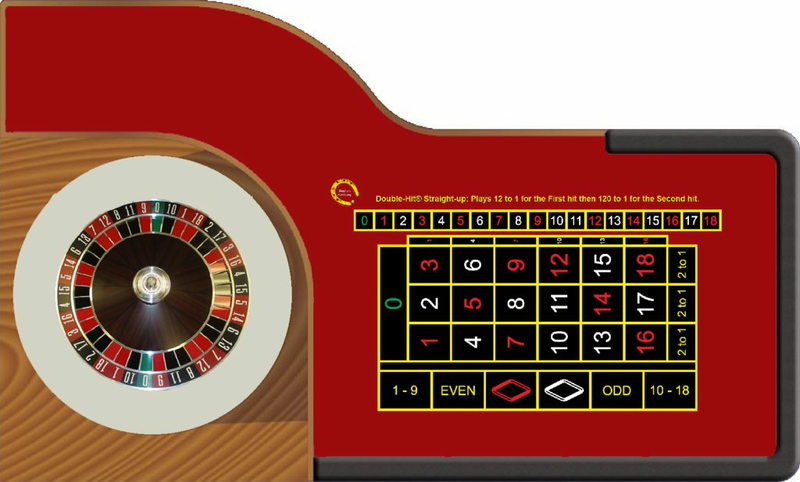 Roulette-18® Wheel-Deal® 輪盤十八™ The First-One and Only 19-Numbers 0 to 18 Roulette. House-Edge 5.26%. 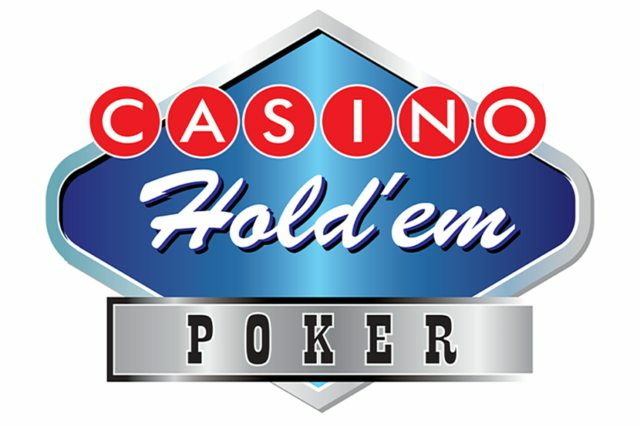 Casino Hold'em® Play-in 1,000+ Casinos. 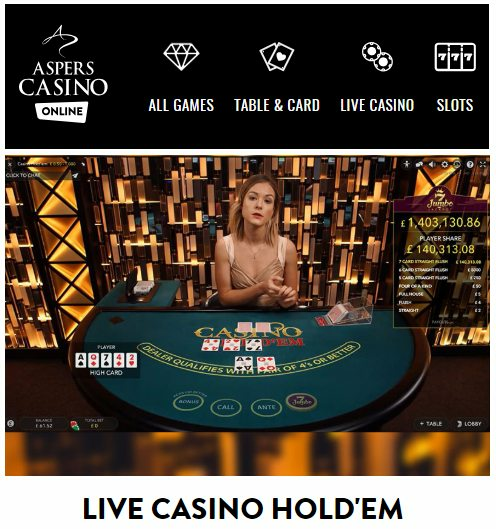 Aspers Online-Casino UK. The First and Patented Texas Hold'em against the Casino. * Based on a spin of the Roulette-wheel in combination with outcomes of other random events. 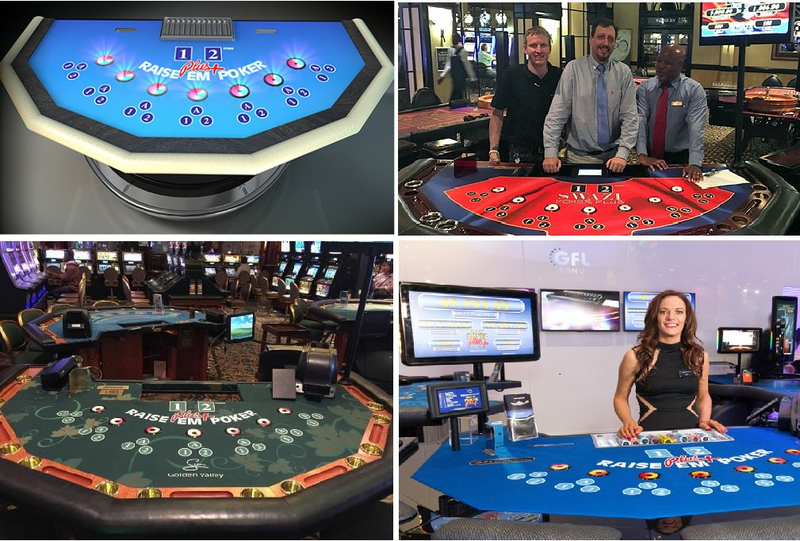 * Roulette-Flush® TURBO™ is played with a standard Roulette-wheel to produced a number and two Dice or RNG to produced two Suits (Spade, Heart, Club or Diamond) per spin. * Note: Players may not bet on Splits, Streets, Corners, or Lines. 1. Player selects a Number Plus a Suit on the Layout (See Fig). 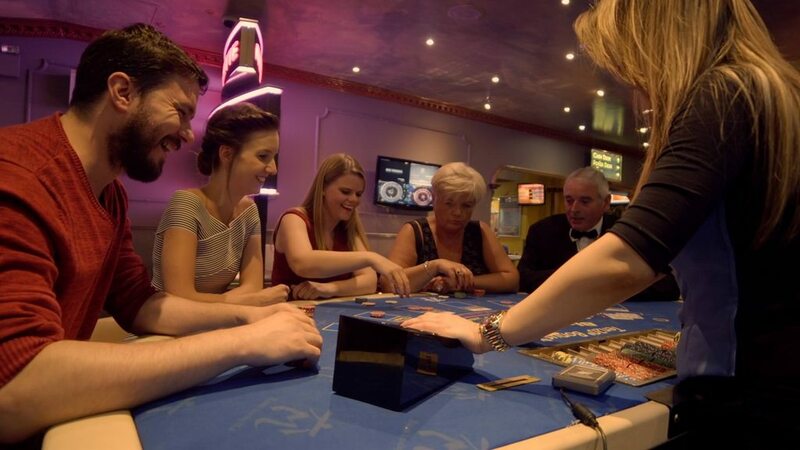 THE First Blackjack for Unlimited-Players. 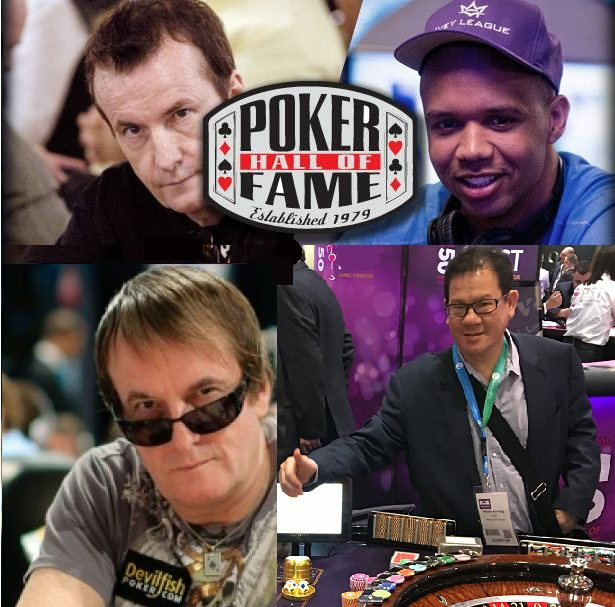 S.A-Y's® TOP-3 Successful Poker-Progressive Table-Games: (Casino Hold'em® Jumbo-7® ©2017), (Raise'em® Poker-Plus™ ©2012) and (Caribbean Hold'em Poker™ ©2003). * The First 7-Card Poker-Progressive Table-Games for any Poker Games. Last edited by MrCasinoGames®; 14th September 2018 at 04:26 PM.